Saying goodbye to 2014 with a few favorite moments in vintage white from the past year. 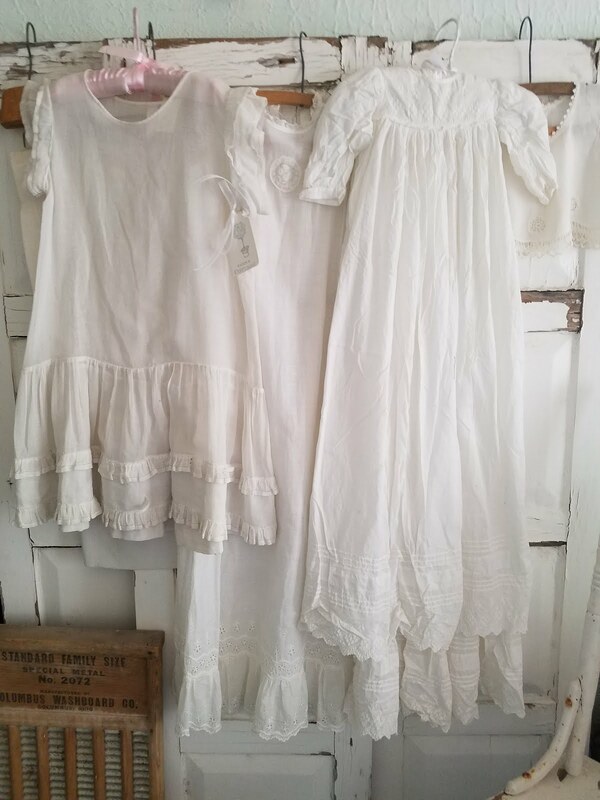 I hope you enjoy the look back at some cheery shabby whites too! We are so fortunate to still have family here with us to bring in the New Year! It's usually a pretty quiet time for us. Thank you so much for sharing the fun with me on the Cabin & Cottage blog once again during the past year. Your comments and visits have added so much to the pleasures of life! Wishing you a wonderful and Happy New Year ahead in 2015! "You there, boy, what day is this? " "Today? Why, it's Christmas Day!" Past, Present, Future. . . .
May your Christmas Day be full of joy! Getting That Holiday Atmosphere. . .